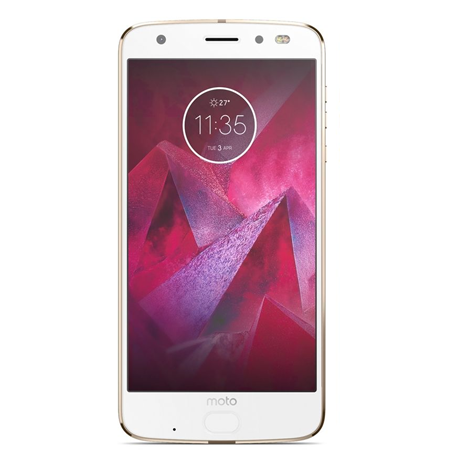 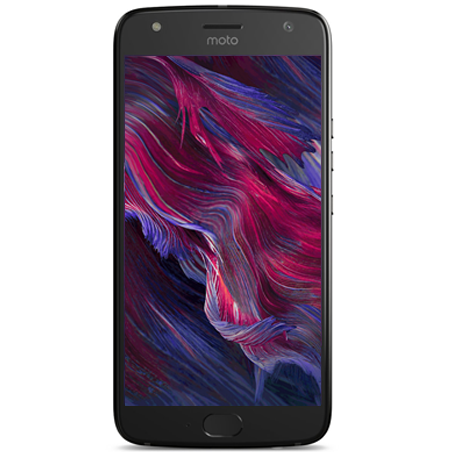 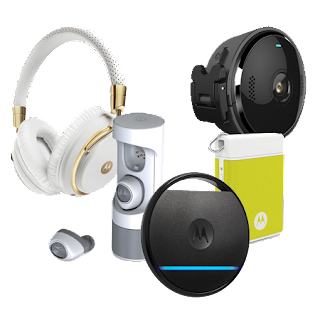 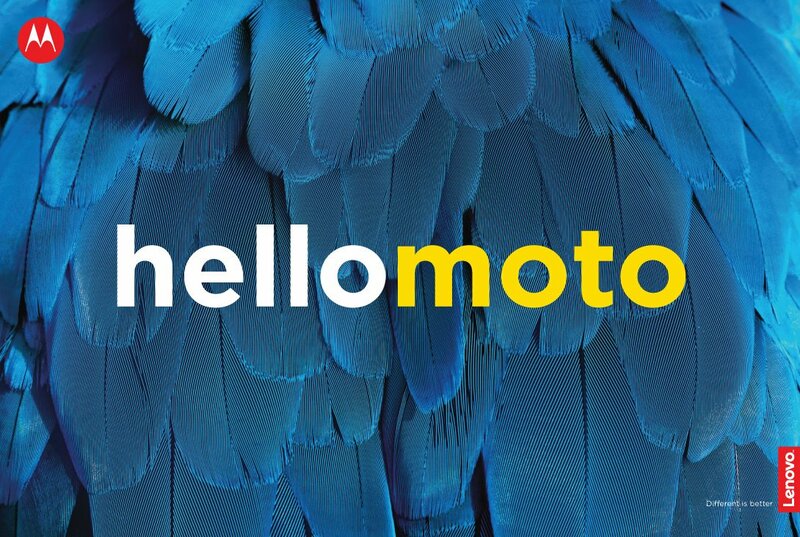 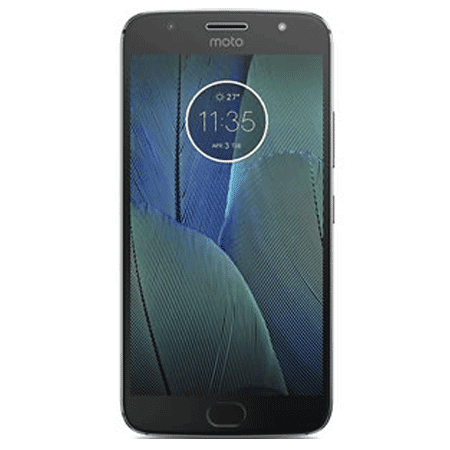 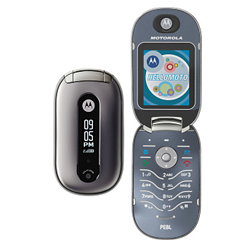 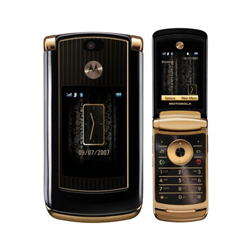 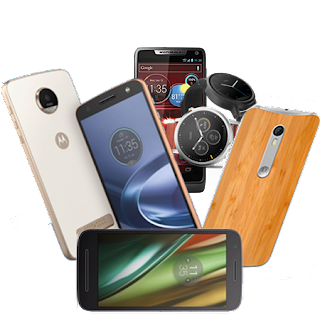 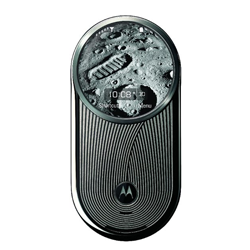 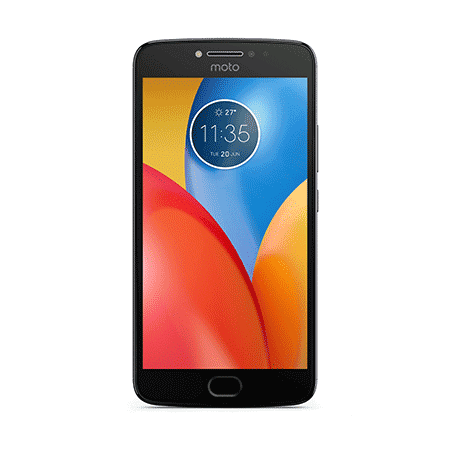 Motorola Accessories announced its VerveLife brand in June 2016. 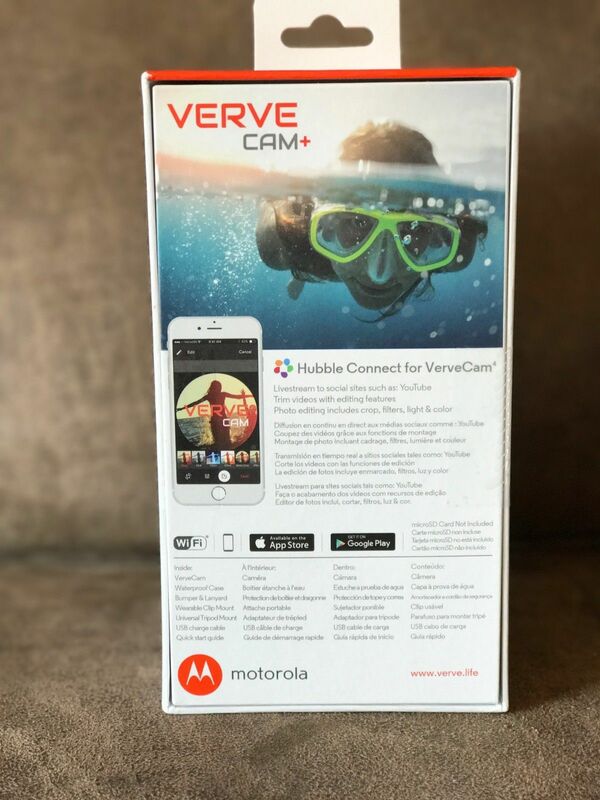 Since then, we saw new versions of the critically-acclaimed headphones, though very little has been known about the then-announced VerveCam+. 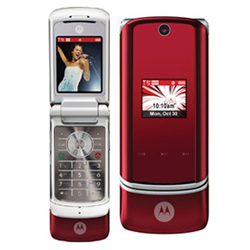 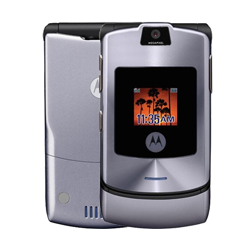 The Cam+ was supposed to be the star of the VerveLife range, though it never got released until now. 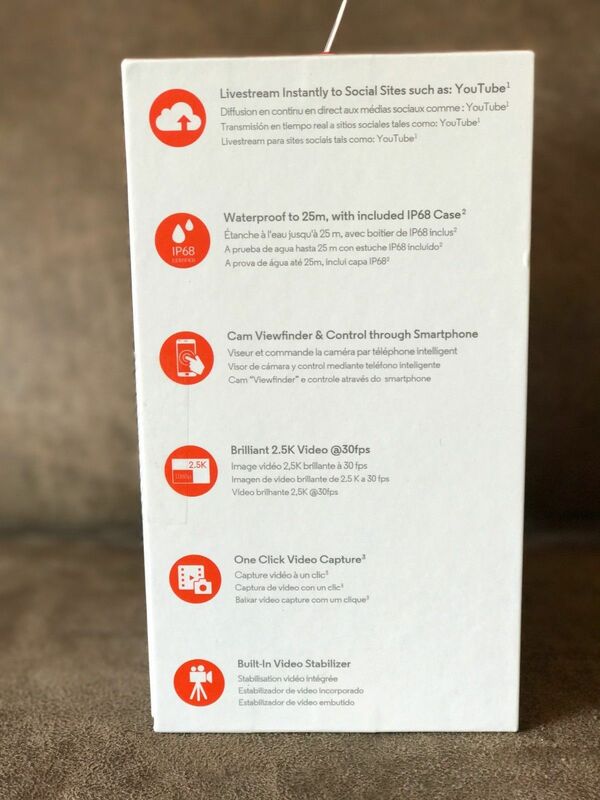 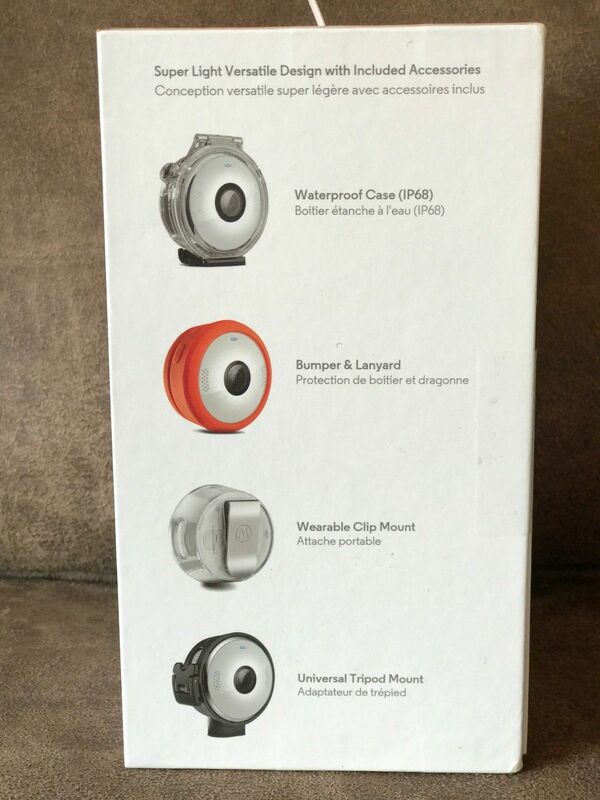 The device has finally been listed on Ebay, and we now have pictures of its packaging. 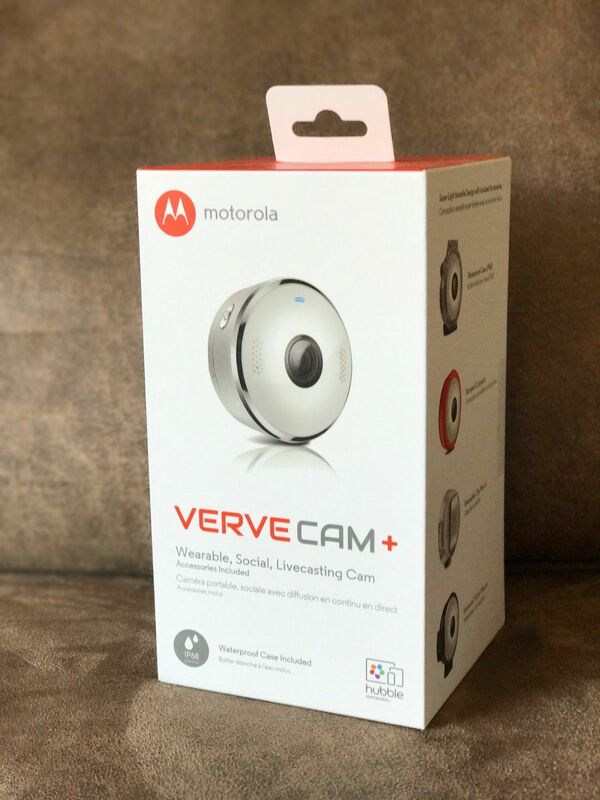 The VerveCam+ allows live streaming and video recording at 2.5K. 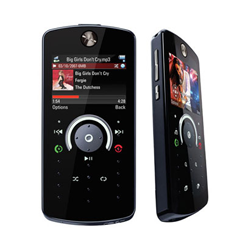 It's a waterproof device (up to 25m) and you can even control it from your smartphone.